BT Sport pundit and former Hoops favourite Chris Sutton believes Celtic have been ‘flat as a pancake’ this season and should have been punished more by Steven Gerrard’s Rangers, writing in his regular Daily Record column. It’s undoubtedly been a roller-coaster season for Celtic. From the transfer drama of last summer to the departure of Brendan Rodgers, negativity has framed consistent results and another credible treble push. Sutton believes the campaign pales in comparison to the previous two under Rodgers and has taken a swipe on the eve of our massive Scottish Cup clash against Aberdeen at Hampden. There was Moussa Dembele’s angry departure and injuries left, right and centre with key players such as Tom Rogic, Leigh Griffiths and Kieran Tierney have missed months of the season. Celtic have been flat as a pancake and the door was wide open for Rangers to walk through. 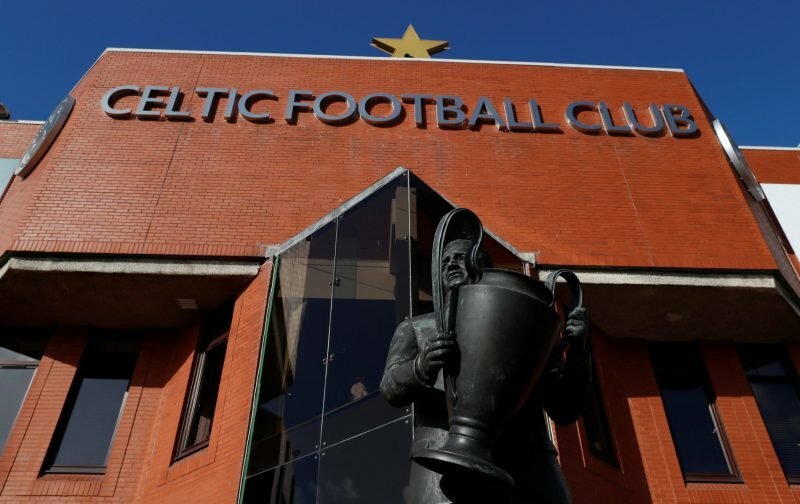 Have Celtic relied on the failings of Steven Gerrard and his squad to get the job done this season, as suggested by Sutton? That would be a harsh assessment in my view. 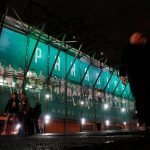 The Hoops have been exceptionally consistent since the return from the winter break, despite a change of manager, unbeaten in domestic action and drawing just two matches. Our season will ultimately be decided by what happens over the next six weeks, but we are on the brink of another historic achievement and despite off the field drama, you can’t take that away from the team.